I have been listening to podcasts for years although I previously stuck to film and book reviews, and the hilarious Adam and Joe. Serial opened my eyes to the world of “real life” story-based podcasts, specifically true crime and now I'm addicted to them - I can't stop listening. Many podcasts are unfunded and therefore require support to keep them going. If you find a podcast you love, please consider showing your support and help them continue to produce content by donating - every little counts. Criminal is far less intense than Sword and Scale yet no less interesting. Criminal covers stories of people who have committed crimes, or have been the victim of a crime, or fall somewhere in between. The podcast covers some peculiar crimes, unusual encounters, and mistaken identities. Each episode is typical quite short and always leave you wanting to know more. First-person stories explore what happens when everything changes; This is Actually Happening was one of the first true crime podcasts I started listening to and remains a favourite. There is no host, you're thrown straight into the story, and the first-person storytelling style makes you feel each story much more intensely. The episodes cover everything from high speed chases, victims of violence, suicide, secret lives, and body disposal units. I know a lot of people are reluctant to listen to this podcast because they don't like the angle this series takes and it is, in some ways, bias. Regardless, I'm hooked, and Undisclosed does produce some convincing evidence to back up its arguments. It's made me question a lot of issues raised in Serial. Undisclosed is incredibly interesting to listen to and the two weeks in between each episode goes far too slowly. If you can get past the very American style of reporting that CBS News uses, 48 Hours discusses some very interesting true crime cases - some solved, others cold. Despite the sometimes cringe-y narration and possibly the worst advert breaks I’ve ever heard, this series is the best true crime podcast in terms of stories and most similar to Sword and Scale. Missing is unique to its genre, over the season, Tim Weaver hosts interviews and discussion that investigate the world of "missing persons." Exploring how, where, when, and why people people go missing but what it even means to be a “missing persons,” the motivation behind wanting to disappear, how easy it is to go missing, and the data trail we would leave behind if we tried. Breakdown is heavily inspired by Serial and the creator is openly honest about this, however, Breakdown is a solid podcast in its own right. The host, Bill Rankin, is interested in investigating the case of Justin Chapman who may have been wrongly convicted of starting a fire that killed an elderly lady. 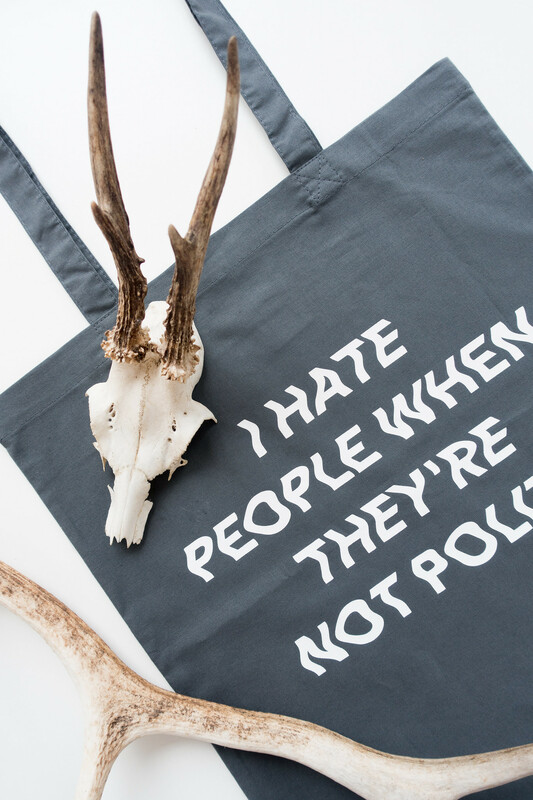 Starlee Kine attempts to solve peculiar mysteries. This podcast is pretty cute with some really interesting and funny stories being shared. Although there haven't been any recent updates since season one finished, I'd recommend subscribing and listening to the six episodes available. Stefan Thunberg and author Anders Roslund discuss the true story behind the novel The Father by Anton Svensson based on real-life events surrounding three brothers who grew up to become Sweden's most wanted criminal - Stefan Thunberg is their brother. A curious mix of discussion, book reading, and pontifications, this podcast quickly piqued my interest. 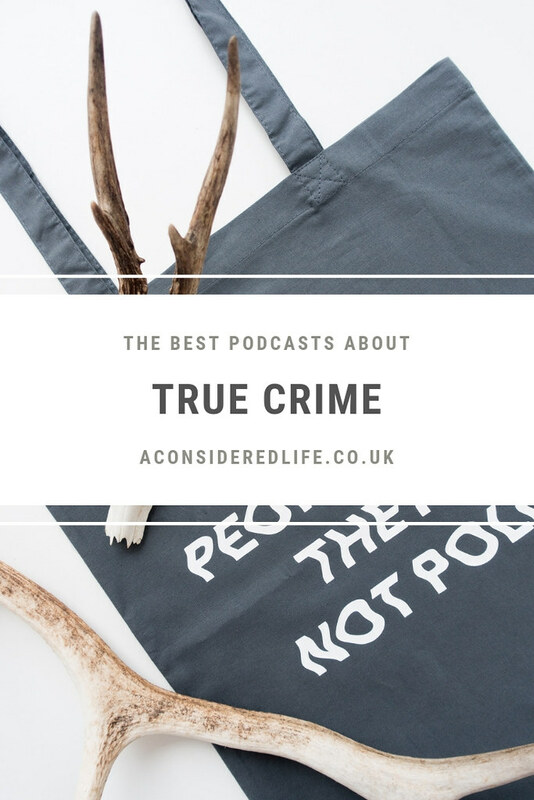 Do you listen to True Crime Podcasts?